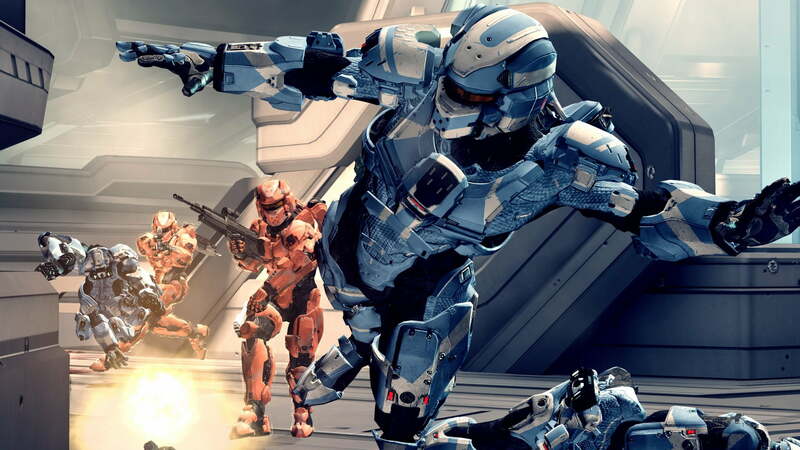 When Halo 4 hits retail shelves on November 6, it will mark Microsoft’s biggest game release of the year. Unless the game is somehow abysmally terrible it will pull in tons of cash and the Halo franchise will continue to build steam. Given the importance of this game, it shouldn’t come as any surprise that Microsoft and developer 343 Industries are hard at work readying downloadable content additions for Halo 4. Though we’ve currently got no word on how many DLC packs Halo 4 might see in total, we can tell you all about the first three. Microsoft issued an announcement this morning focusing on the Halo 4 “War Games Map Pass.” Similar to the season pass schemes employed by numerous other big game releases (Saints Row 3 and Borderlands 2 jump to mind), this War Games Map Pass would allow Halo 4 fans to pre-pay for the game’s first three DLC releases at a pretty sizable discount over what they might spend buying the DLC piecemeal. To wit: The Map Pass has a retail price of $25. Each individual DLC pack will set you back $10. In total you’ll be saving $5 by picking up the Map Pass. Oh, and Microsoft claims that those who buy the Map Pass will also “receive two bonus in-game helmets, as well as a unique in-game emblem.” So if the savings aren’t enough of a selling point maybe in-game decorations can motivate you toward buying the Map Pass. And now you know the Halo 4 DLC roadmap. We have no idea if Microsoft is planning any DLC beyond what is listed above, but given that the firm’s estimated release windows cover the next five months we doubt anything of any significance will be released for the game after these three packs. If Microsoft changes its mind on any of this, we’ll keep you updated.